Today I’m here as part of R J Scott’s Autism Awareness Blog hop where we authors are coming together to offer facts about autism. Here’s mine and it’s a bloody important one – Over the last two decades, extensive research has asked whether there is any link between childhood vaccinations and autism. The results of this research are clear: Vaccines do not cause autism. FACT. I had to be part of this blog tour as Autism and special needs plays a big part in my life. Not only do I have a child with a disability, but I worked for an Autism charity supporting families through diagnosis. They currently have an awesome awareness raising campaign called Dare to be Different. It’s a chance to dress up, have fun, forget the “social norms” and be different whilst demystifying Autism Spectrum Disorder. But I’m here to talk about childhood toys…. It’s rather poignant for me to be discussing this subject at the moment, as it’s my little kid’s birthday! He turned 6 at the end of March, so toys are a huge part of his life at the moment. I say at the moment, when in reality toys are going to be a huge part of his life forever. 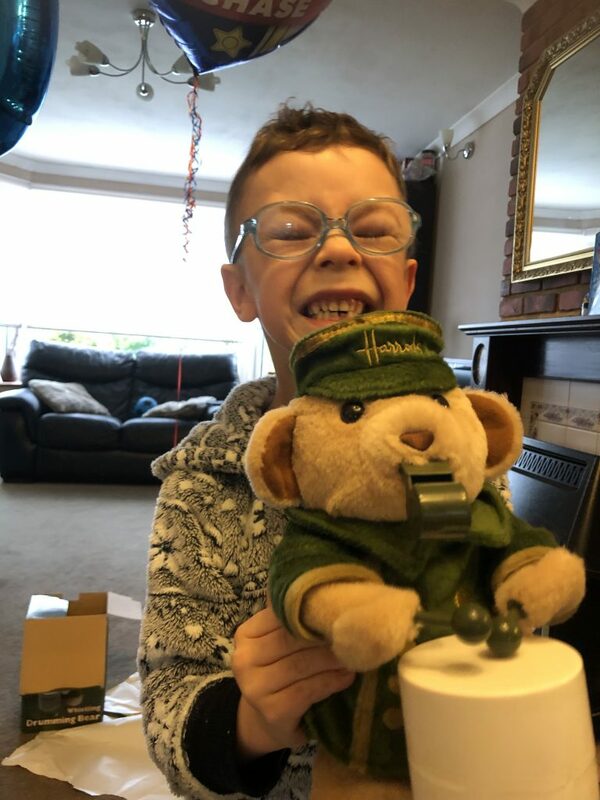 Here’s him with the only thing he asked for – a drumming bear! They don’t make these toys anymore. My kid had seen it on You Tube and talked about it for months before. It would have broken his heart to not have opened this on his birthday. Thank heavens for ebay! Finlay was born with a rare disability called Williams Syndrome. He has learning difficulties, along with other medical and complex needs. For those that don’t know what this means for him, he’ll have the outlook of a child forever. And that’s absolutely fine with me! Because we can sometimes forget the sheer joy that childhood brings. We get bogged down with our teenaged angst, the following adolescent drama and the bouts of stressful adulting. We forget to stop and take in the joy of the world around us and see it from a child’s perspective. That’s something my Finlay will be able to do forever. Lucky him! Finlay will always have that natural innocence. Part of his condition means he has no awareness of danger, he’s overly social and enjoys absolutely everything. And I mean everything. A crisp packet floating in the breeze will have him dancing with delight. A lone flower on a rose bush will make him stop and sniff and he’ll call it beautiful. Counting the bin bags put out on a Friday on our walk to school has him clapping in excitement as to who has the most. He finds joy in everything. When I was a kid, toys were in certain age categories. And don’t get me started on gender categories. I’m sure that someone else will tell that story! You’d go to the section in the toy store that says, preschool toys, toddler toys etc. And if you were caught down the wrong aisle, you felt embarrassed. If you didn’t pick the right toy, the flavour of the month, the in-thing at that moment, then you were ridiculed. My older boy has the weight of that on his shoulders. The only kid without a fidget spinner, or whatever it was at the time, was unbearable for him. Finlay, however, doesn’t care for fashion. He cares for what makes him happy. And what makes him jump for joy are the light up, singing, talk-to-you “baby” toys that you secretly hope will run out of batteries. They do eventually, FYI, just after a very, very long time. I was in Tesco the other day and he likes to be let out of his seat to roam the toy aisle. I allow this, because there’s got to be some reward for him to be strapped into his trolley seat while I do the boring weekly shop. He presses everything, he laughs, he sings, he jumps up and down and cuddles every soft toy. I stand and smile, inside my heart bursting with joy. All he wants is to play. And he wants you to play with him. Occasionally he will become fixated on something and ask to take it home. After I’ve baulked at the price, I’ll decide whether I can bare another overly-cheerful singing bear in my house. The answer is always yes. Because I have an overly-cheerful, singing, dancing, loving son to go with it. Who am I to deny him a friend? But I’ve got to the counter before, with my 6 year old in his trolley seat that he’s apparently too big for (I won’t start on the need for more special needs trolleys to strap older kids in) and playing with a singing bath toy that says it’s for 6month-2year olds, then had the serving lady say he’s too old to be playing with baby toys. Who’s too old to play with toys? Who made toys have age ranges on them? I get that there is a need to say that the toy might be unsuitable for under three year olds, but why is there a maximum age on a toy? Why can’t my 6 year old play with a toy designed to help speech and language when that’s something he struggles with at 6 years old? Why does he have to be laughed at or ridiculed for wanting a talking penguin? Why when we go to a soft play that has a designated area filled with baby toys, is he not allowed to play with them because he’s too old? Why can’t we all throw these rigid barriers away and have fun? 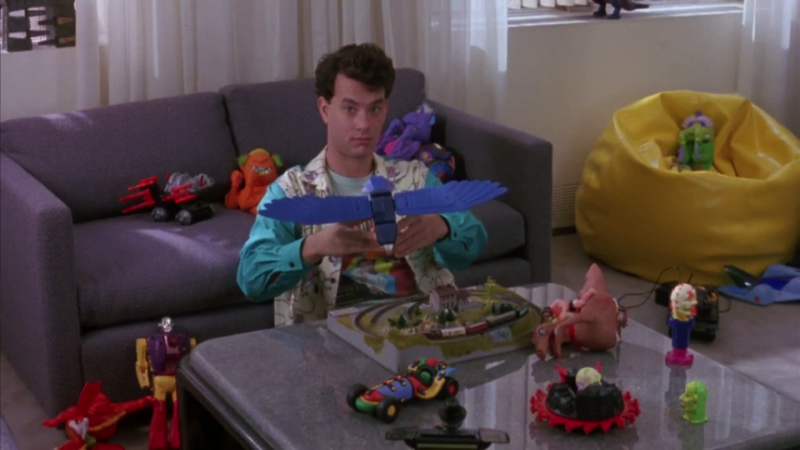 Why can’t we all find our inner child, our inner-Flynn, and enjoy a toy for what it was made for – having fun! Remember that toy you loved as a child? Take it out one day, or find it on Amazon or a toy store, buy it and play with it. Whether it was a toy train, a Barbie, a head with hair to plait, or a singing, dancing, flashing light-up talking animal. Have a go. It might make you smile. 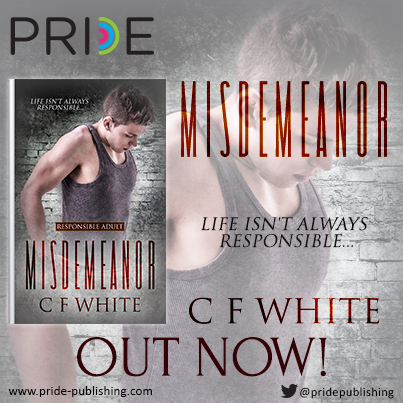 I’m also offering a giveaway today of an ebook of your choice from my District Line series. Kick Off (The District Line #1), Break Through (The District Line #2) or Come Back (The District Line #3). You can enter by submitting a comment and you’ll go into a draw at the end of the month! 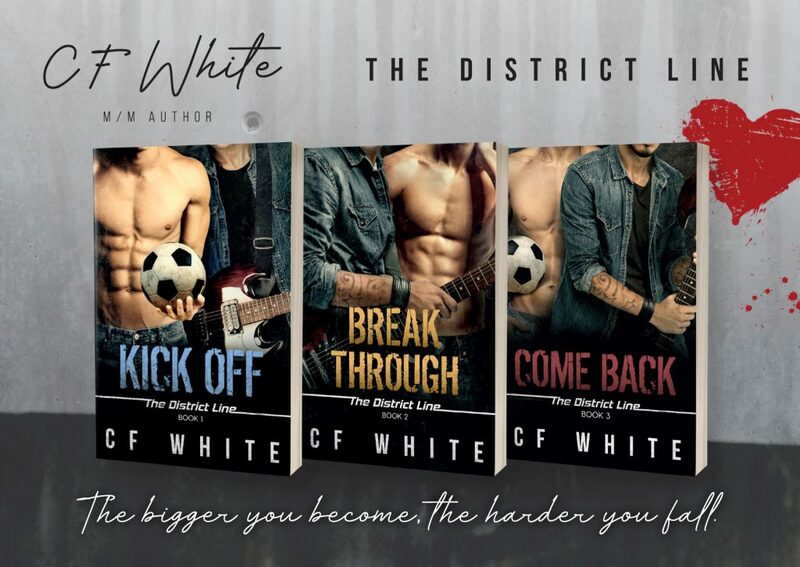 Can a romance between a Premier League footballer and a Rock Star really have a HEA? And whilst we are on the subject of special children, I’m supporting a local charity that is in desperate need of funds to keep their vital services open. First Step in a charity specialising in supporting children with disabilities and/or special needs and their families. Last year they lost ALL of their local authority funding, citing that these children can get the support from mainstream provision. This is an utter travesty as this service is second to none and they have personally supported me into my journey as a special needs parent. For more information on our plight to save First Step, read the local article here. 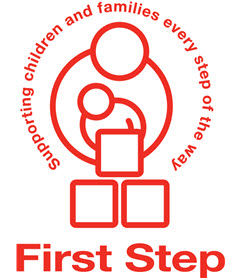 If you can spare a little change to offer this charity to help keep their doors open for disabled children to receive specialised pre-school care, and a supporting foundation for their entire families, then please donate on First Step Just Giving page. If you do donate, I’ll be happy to offer an ebook in return from any of my back catalogue 🙂 just comment below that you have donated, and I’ll be in touch. A big thank you from me to you for reading, for commenting and for being part of this fantastic blog hop! I’ve just checked it and I think you might be right. It doesn’t seem to add when you log in. So sorry about that! I’ll enter people through their comments and adjust the blog. Thanks for letting me know! What I love so much about having a child around again is that I get to play and be silly. We don’t get enough of that as adults. Such a sweet post, best wishes to you and Finlay! Thank you for telling us about your son. I was happy to make a small donation in his honor. I also love supporting RJ’s favorite charity, Lindengate.